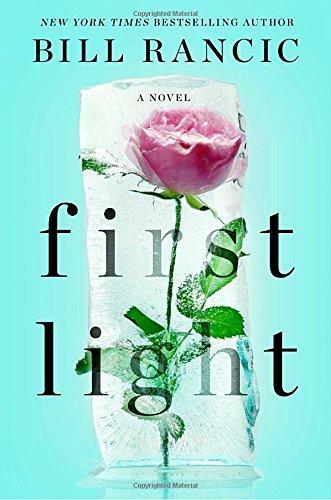 On this week’s Shelf Discovery, Kristin joins the quest for survival with the plane crash survivors in author Bill Rancic’s First Light. 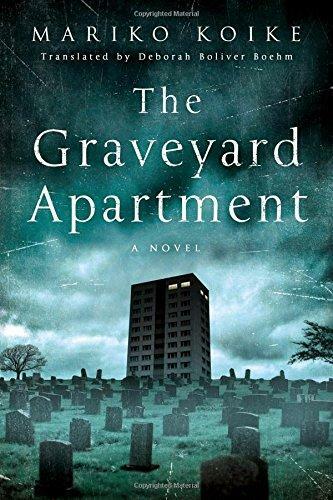 On this week’s Shelf Discovery, Kristin moves into an eerie apartment with the Japanese thriller The Graveyard Apartment by author Mariko Koike. 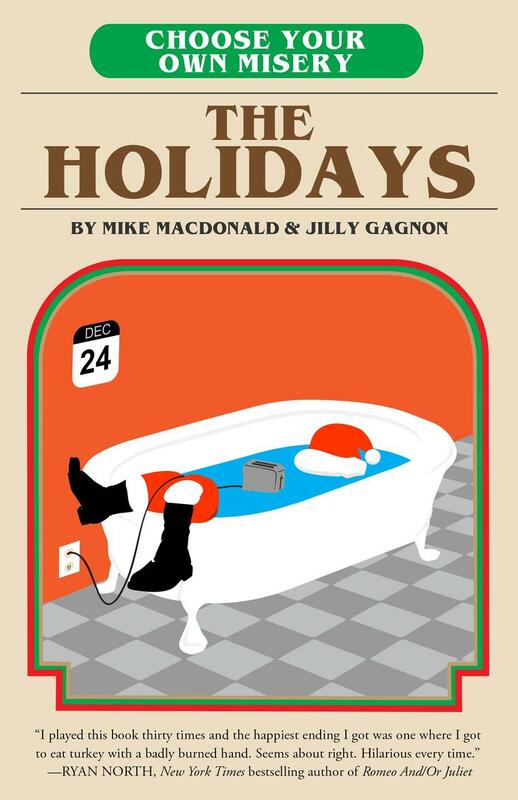 On this week’s Shelf Discovery, Kristin makes some difficult choices in Choose Your Own Misery: The Holidays. 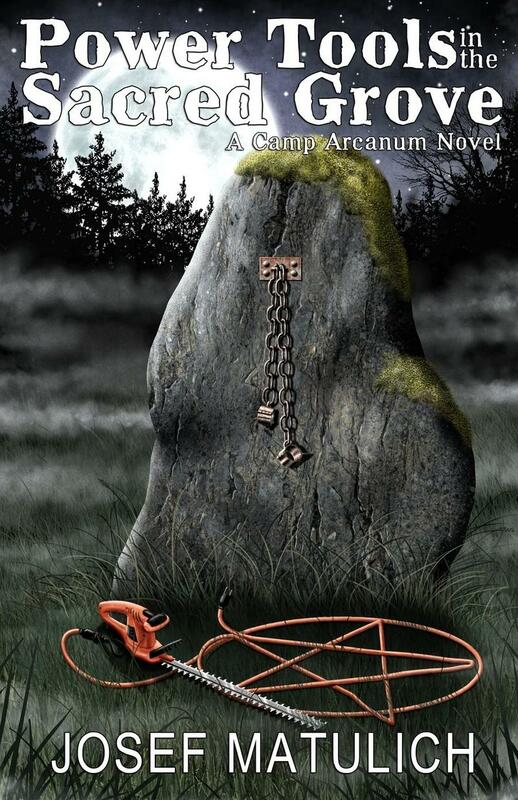 On this week’s Shelf Discovery, Kristin returns to Arcanum for more supernatural adventures in Josef Matulich’s Power Tools in the Sacred Grove. 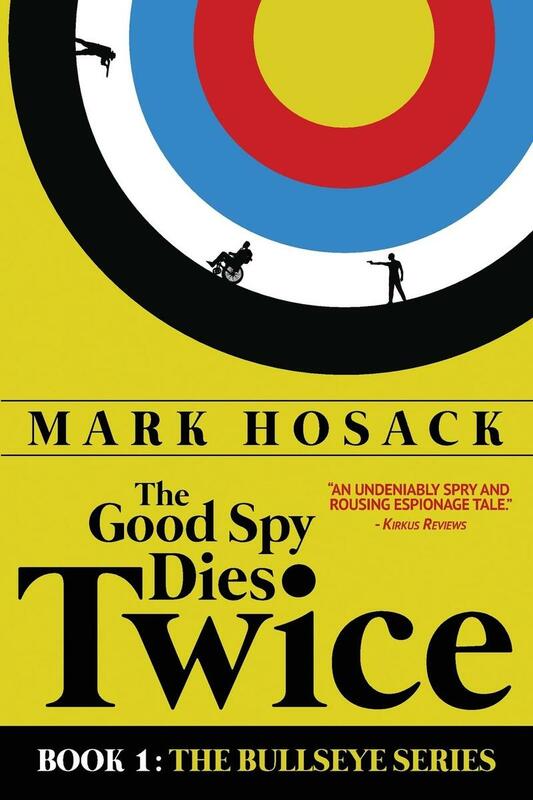 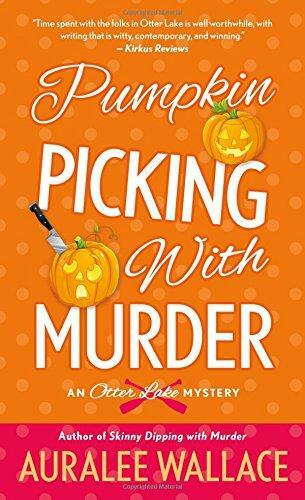 On this week’s Shelf Discovery, Kristin digs for answers with a disgraced journalist in author Mark Hosack’s The Good Spy Dies Twice.